Transuniverse Forwarding also has a strong presence in Wallonia. 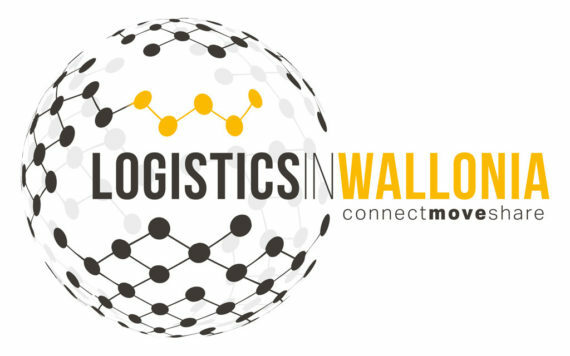 To highlight that fact, we have now become one of the main sponsors of Logistics in Wallonia. This is the Walloon pool of competence for transport, logistics and mobility. It supports companies in developing and implementing new technology, networking within the business community and developing human capital. It also promotes Walloon logistics in Belgium and abroad. Logistics in Wallonia numbers some 330 active members and 4,500 contacts in the logistics sector. As a sponsor, Transuniverse will feature at events, trade fairs and visits to companies, in newsletters and on the website.